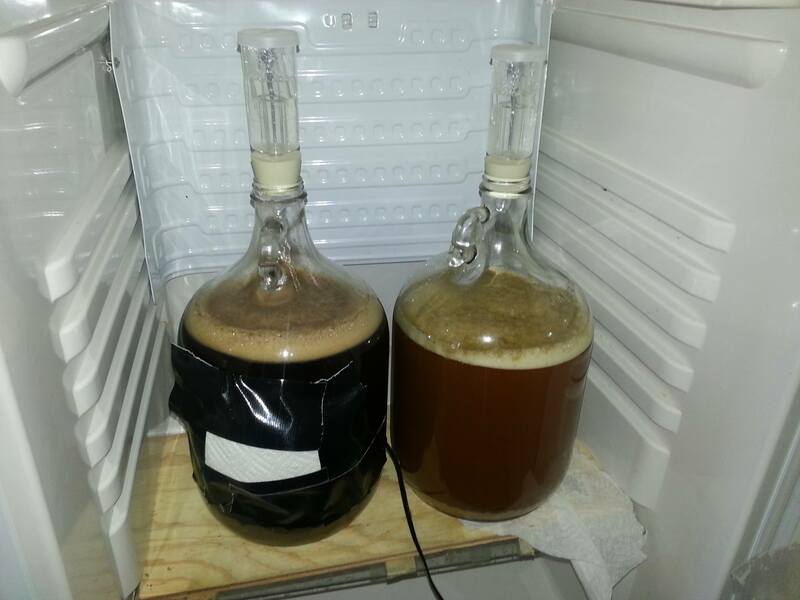 Back in March 2014 I brewed two one-gallon test batches to break in my new 1-gallon carboys, one was a porter and the other was a ESB. Despite being a bit estery due to my raising the temperature in my fermentation chamber after panicking when both krausens dropped quicker than expected, both beers received positive feedback from fellow homebrewers and I was keen on brewing them again in future. 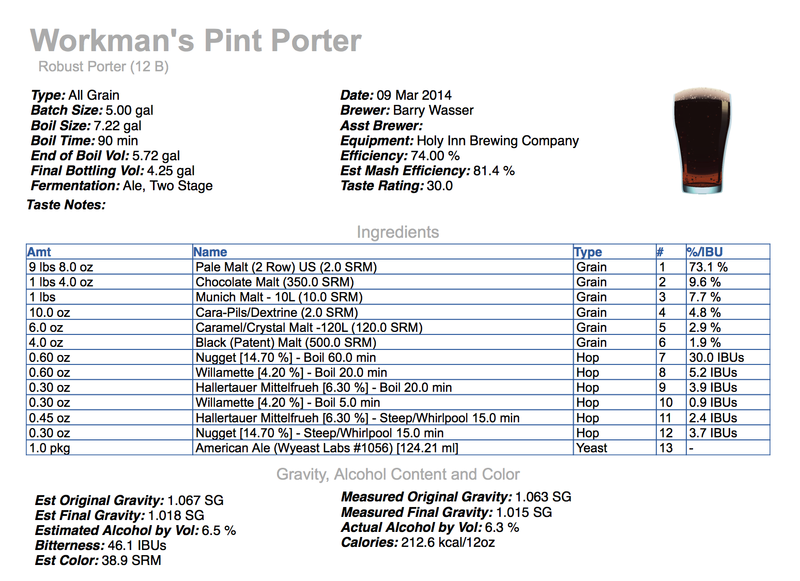 Fast forward to March of 2015, I was going back and forth trying to decide what I was going to brew next. Then it struck me…I’d already scaled up my porter’s recipe in BeerSmith and only needed to switch the yeast (original batch was fermented with SO-4) and do some research to make sure my percentages were on point for the beer that I modeled the recipe after, Founders Brewing Company’s Porter. Once that was done with another dilemma surfaced. The recipe called for 1.25 lbs of chocolate malt, an amount that in my mind was a bit excessive. However, because I didn’t want to deviate from a recipe that many brewers on Home Brew Talk (thread about this recipe) have had success with, I struggled with when the best time would be to add the chocolate and black patent malts. 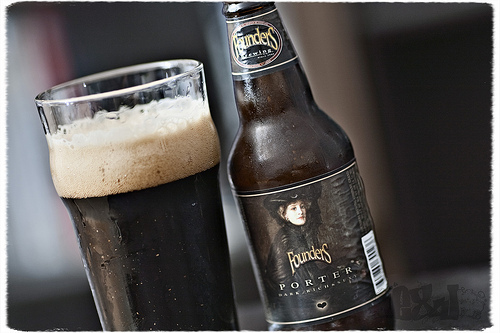 While cold steeping had worked for me in the past, I didn’t want to sacrifice the roasty flavors that I love in Founders Porter. 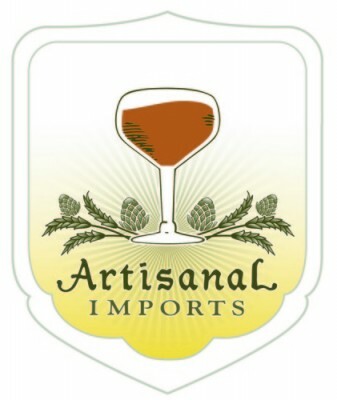 Therefore, in the end I did some more research, spoke to a friend who works at Brooklyn Homebrew (where I purchased the grains and yeast for this brew), and then decided to add them and some calcium carbonate (lowers acidity) at mash out. In order to account for the small amount of fermentable sugar present in the dark malts that would be absent in the mash’s saccharification rest I added an extra half pound of base malt (not shown in the recipe below). I should note that after a 10 minute mash out rest I began my 2nd vorlauf and realized that the wort’s color was a bit too light. So I stirred the grains and let them steep for an additional 10 minutes. This gave the wort a rich brown color, which was still not as dark as I’d predicted, but met my standards for a robust American porter. Lastly, as stated in the above video, I used NY Craft Malt‘s 2-row pale malt as my base malt and achieved 76.6% mash efficiency despite my lautering/sparging issues (see video). I’ll definitely be using their grains in the future. 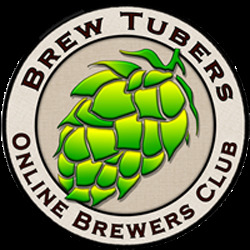 This entry was posted in Homebrewing and tagged adding dark malts at mash out, all grain brewing, brew day video, Brooklyn Homebrew, chocolate malt, Founders Porter, founders porter clone, mash ph, NY Craft Malt. Bookmark the permalink.